ECT Photoflood (500W/120V) is rated 3.9 out of 5 by 11. Rated 2 out of 5 by Rowena from Quality is hit or miss Bought a set of these for use in some soft box lights. One of them failed at less than an hour of total use. Probably not worth returning, but definitely wont buy Ushio any more. They used to be a good brand, but these are made in China. Its clear Ushio is no longer a quality Japanese brand as theyll put their name on any garbage for the sake of profit. Rated 2 out of 5 by Light Monkey from be careful I needed replacement lamps to go in my Smith Victor photoflood reflectors. These may have the same base (Edison), but they won't fit. The bulb is wider at the base than the hole in the reflector. 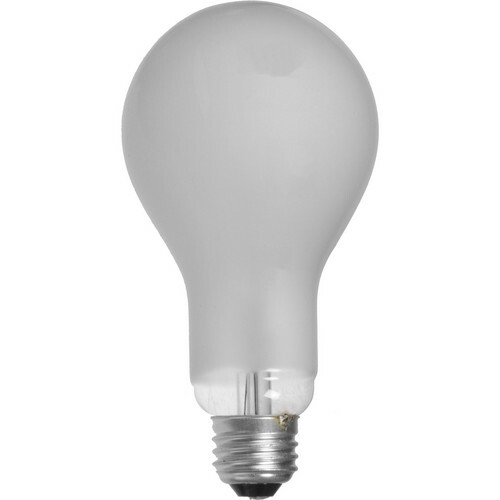 the bulb is also not as long as the standard ECT lamp. Probably would be fine inside a China ball or similar with a bare socket. Rated 5 out of 5 by Tony C. from WOW! I bought these to replace the useless elko bulbs that burn out after an hour or so. Not only did 3 of these bulbs stay strong for an 8 hour shoot, one of the lights fell from about 12 feet up (hard enough to break the light) and the BULB STILL WORKS! No brainer here, stay away from elkos and buy these instead! Rated 4 out of 5 by applezed from Bright. Really bright. I've just started using this product so I can't comment on the longevity. But the product works as it should and the light output seems to be about right. It was making noise as I took it out of the cheap box it was held in (like the filament had broken) but it worked fine. Made me sweat a little. Rated 4 out of 5 by Scott F from Working Great So Far Had gone through a massive amount of Eiko 500w bulbs that were burning out in less than 2 hours.These Ushio bulbs are lasting longer with my setup and working great. Using with simple Smith Victor reflectors for product photography. Rated 3 out of 5 by ToyTigerStudios from Super bright, super hot Woa. I thought I could stick this thing in a heap clip light with some black wrap around it to reduce the spill. Nope. The black wrap started burning. Super bright though! Just couldn't use it. Rated 4 out of 5 by WayneF from Hottie Not much to say about a $5 light bulb that hasn't already been said. I keep extras on hand because the life expectancy of these lamps is highly variable. Rated 5 out of 5 by School TV Crew from Exactly what we needed. After speaking with a consultant over the phone, we purchased the correct bulb. It has worked perfectly!! 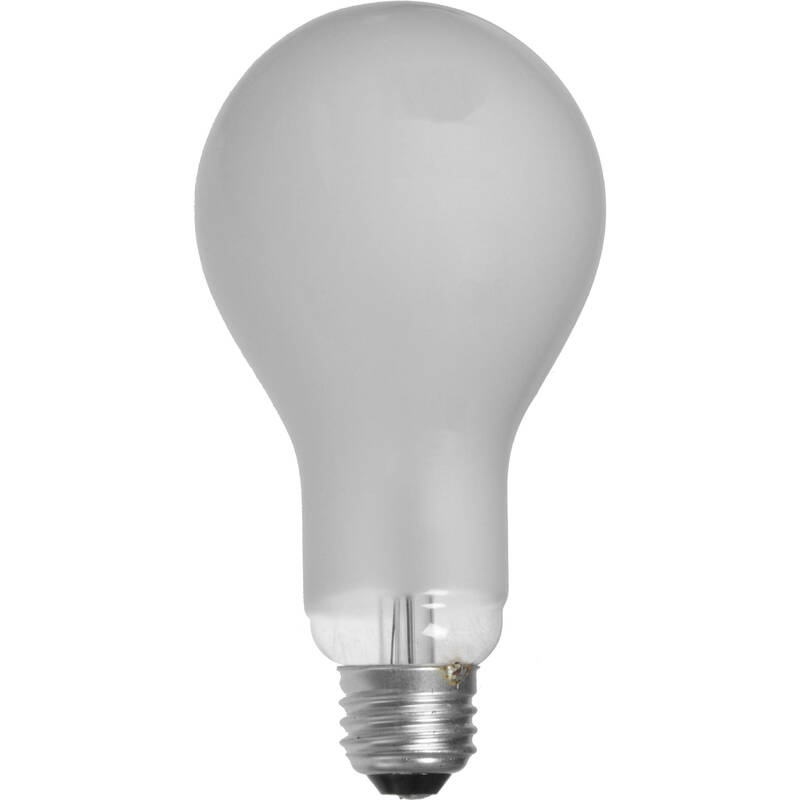 Is this the correct replacement bulb for Smith Victor? It came with Sylvania (2) 500 Watt bulbs and a 250 Watt bulb. Yup! I use them in mine!! Answered by: JOANNE D B. Is this compatible with Westcott Photoflood 500W bulb?